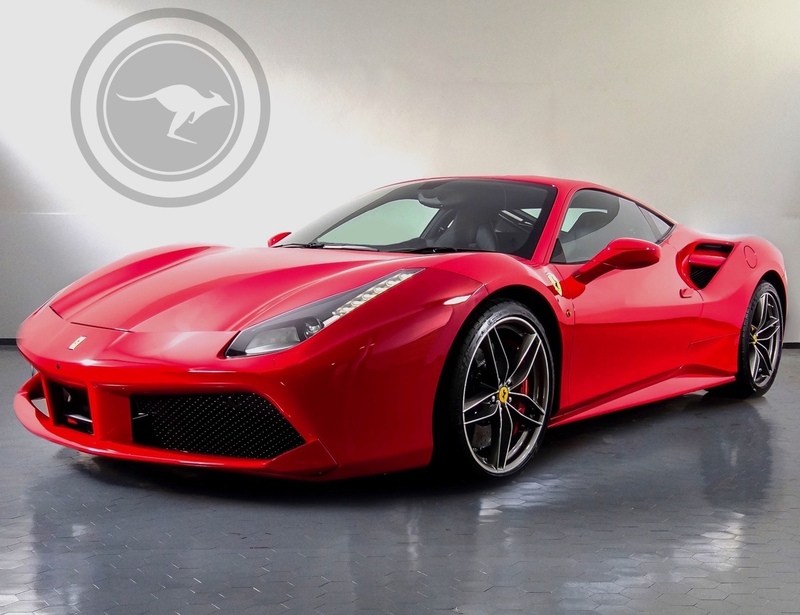 The Ferrari 488 is the luxury sports car for excellence of the fleet Joey rent, equipped with a 3.9 V8 engine with 669 CV at 8000 rpm, reaches impressive speeds, from 0 to 100 in just 3 seconds. 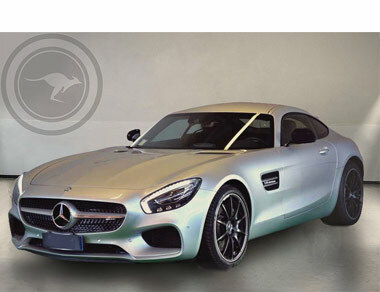 Designed by the Ferrari style center, it expresses its character through the sculpture of the side, with a wide air intake molded with a whip-like movement, so if you want to hire an aggressive car this is the right car for you! 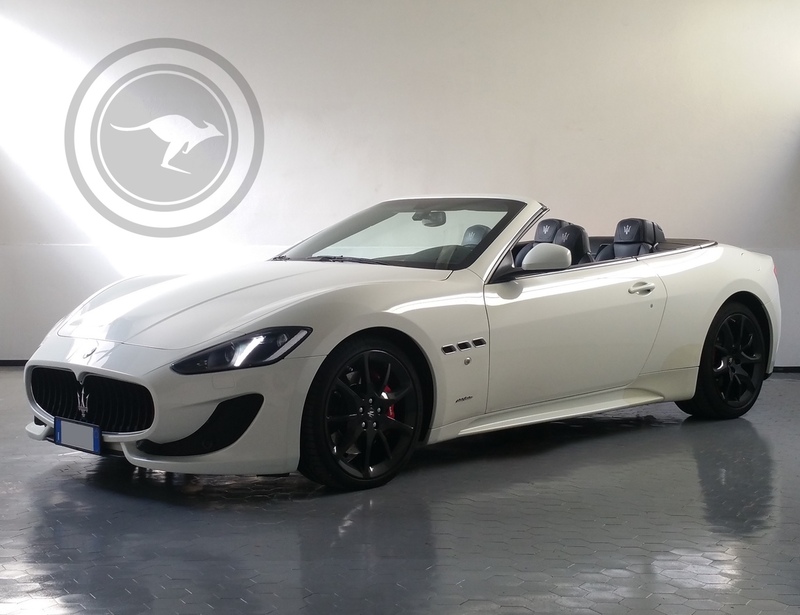 Once rented you can go to the shopping streets of Milan and not go unnoticed, or you can also take a few longer trips, for example with direction Montecarlo, where luxury reigns, as the interior is of extreme sportiness but does not sacrifice the comfort. In short, Ferrari 488 is the car of dreams, and you can make your own by renting it. 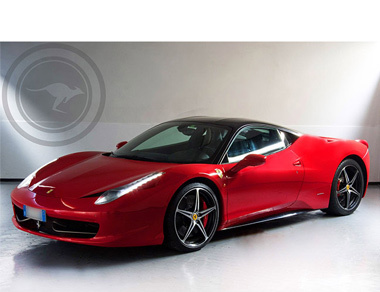 The Ferrari 488 rental is available in Italy or in the South of France: hire a Ferrari in Florence, Milan, Nice,Monaco or Monte Carlo.